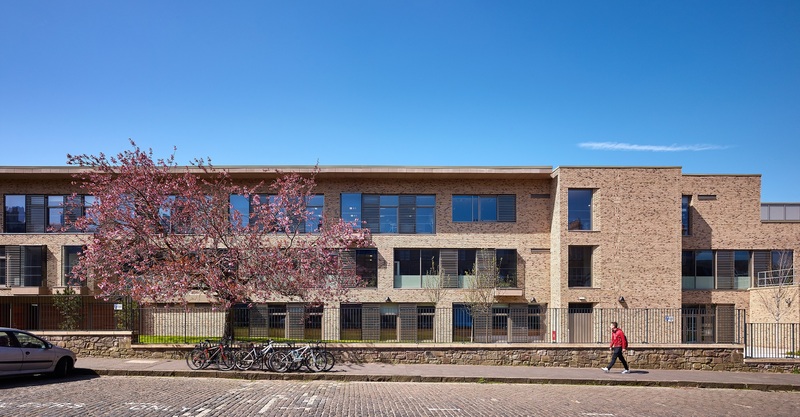 Commissioned originally through our City of Edinburgh Council Framework, our services were selected from three firms of consulting engineers to assist JM Architects, under the project management of Thomas & Adamson. 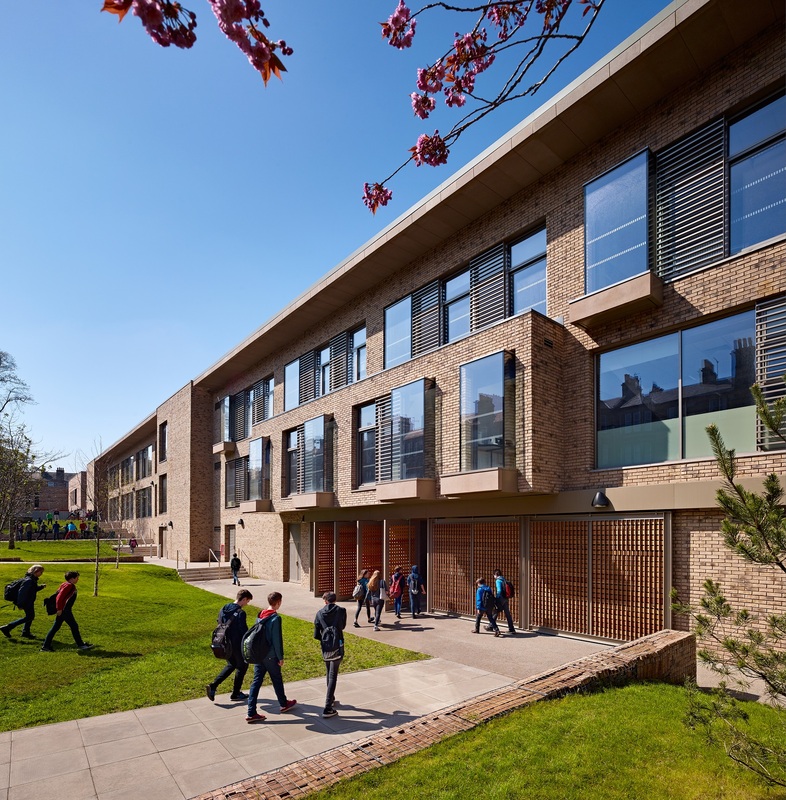 This £35.0m project involves the staged demolition of the existing 1960s school buildings, whilst maintaining the Grade A listed Bruntsfield House structure. 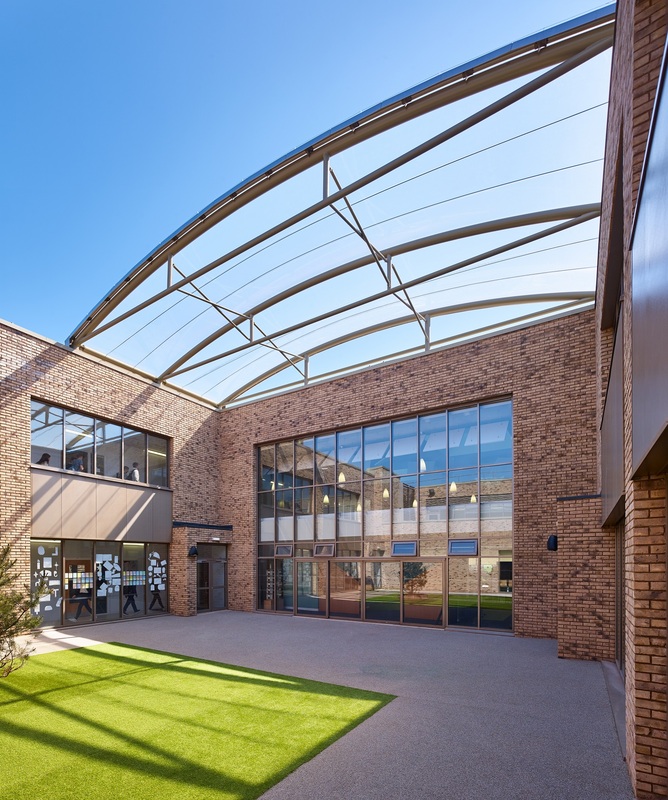 The new buildings will then be constructed in phases, whilst the school is still in use. The site works are due to be completed in 2016. 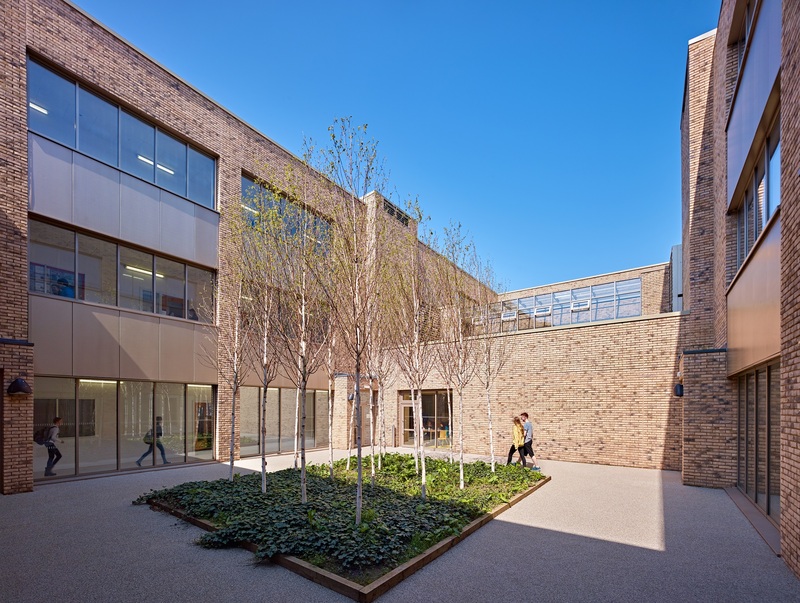 We were selected on the strength of our track record with listed buildings together with our experience on schools and large educational buildings, included the recently completed £30.0m New Veterinary School at Easter Bush. 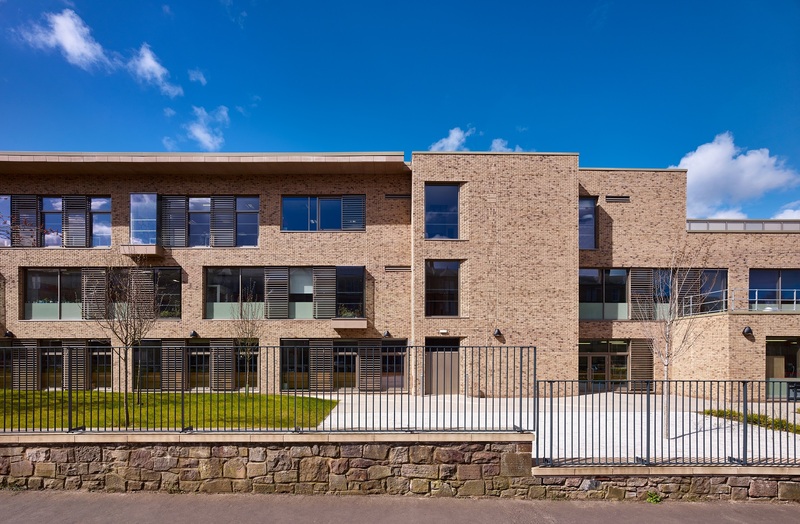 Initially our appointment was on a traditional basis for City of Edinburgh Council, then the project was allocated to Hub South East and WRD progressed on a Design & Build basis with Morrison Construction. 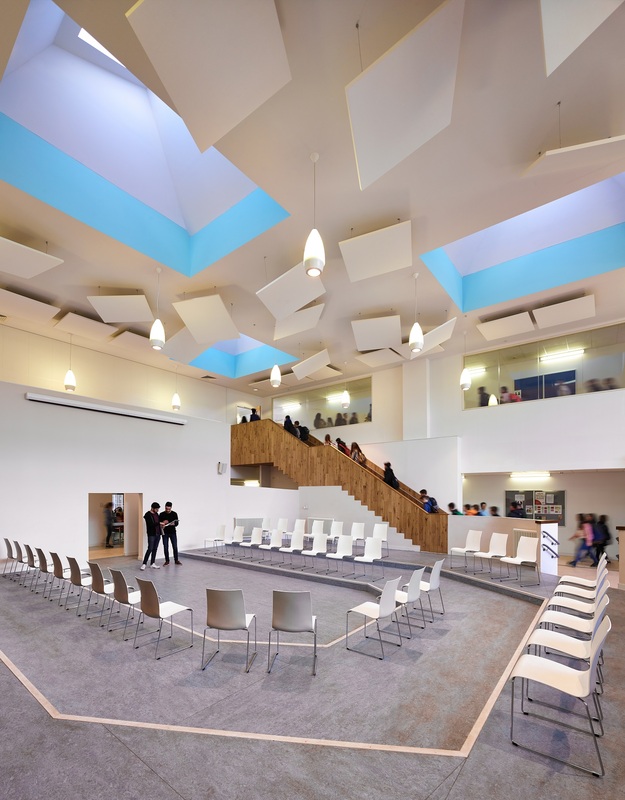 The project aim is to improve and extend the existing run down and inefficient High School facilities by replacement with a new campus. • Working up a drainage solution that allowed the sequential demolition of the buildings, so essentially putting together a temporary drainage scheme to allow the remaining buildings to stay in use whilst others demolished. • Added SI to allow the use of minimal number of piles to the building and use of mass concrete where possible.